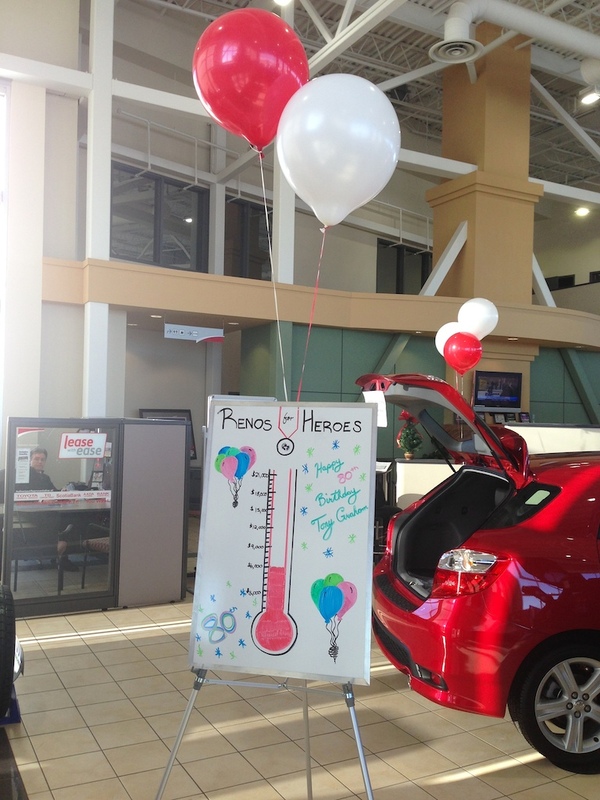 TODAY ONLY – Tony’s 80th Birthday SALE at Kanata Toyota – all profits go to Renos for Heroes, helping our Canadian Military Heroes retrofit their homes to accommodate injuries they may have sustained. 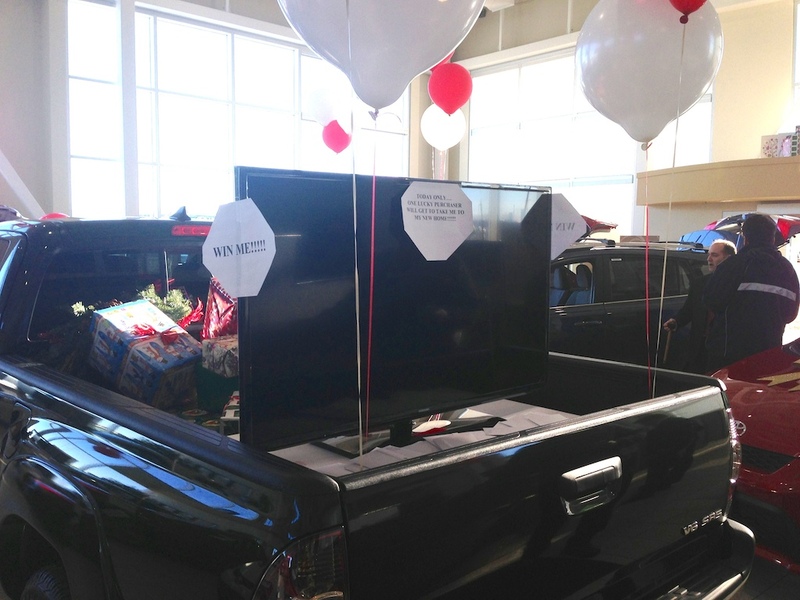 Come get the Toyota of your dreams, and help this great cause! Meet Jim Caruk from HGTV – a Hero himself.